Today on the last day of the 12 days of Christmas I have a very special collab with my best blogging buddy, A Day in the Life of the Anonymous Me! We have decided to share our favorite pictures from each other's blogs on our own blogs. She has done an amazing job with her blogmas this year and has taken some very nice photos to go along with her posts. So without further-to-do here are my favorite pictures from her blogmas!! 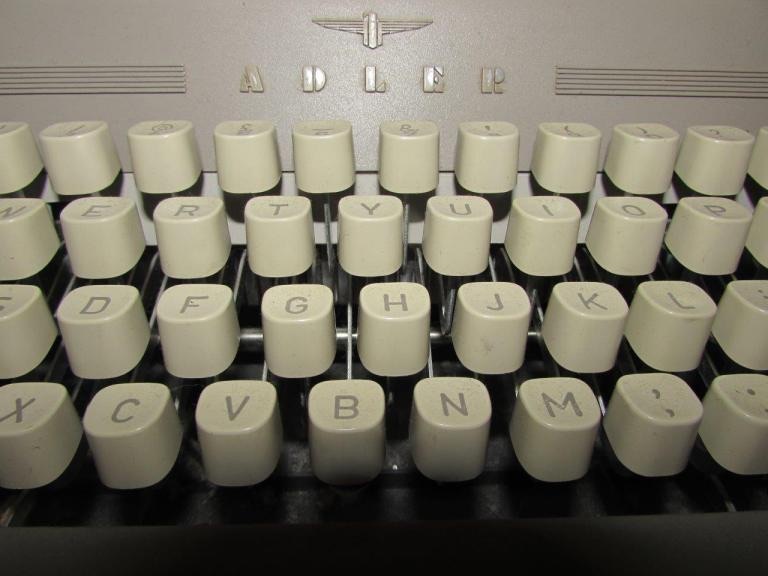 My second favorite is a picture of her typewriter. I really like it because it reminds me of my old typewriter and represents our shared love of writing. I really like this picture of a light on her Christmas tree, I love how warm it looks and the contrast with the dark tree behind it. She did a few amazing makeup reviews over blogmas. This palette is from the French Connection Christmas collection so if you want to hear more about it check out her post! And my final favorite picture is from her Books to Read this Christmas post. I love the colors of the books all together and think the picture is very nice. And that's it! The 12 Days of Christmas here on my blog is over for 2015! I really hope to do this again next year and maybe take on blogmas. I hope you enjoyed and I'll see you in the new year for a whole new chapter on this little blog. Thank you! Now check your email to confirm subscription.